Tstv Africa is gradually telling us that they are putting everything in the right proportion including the channels that will glue us to our TV set. 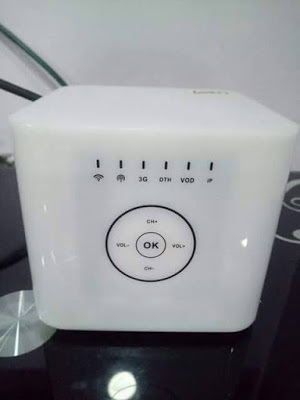 We heard the rumor that the first set of TStv Decoders were sold in Abuja at yesterday 6th of October. 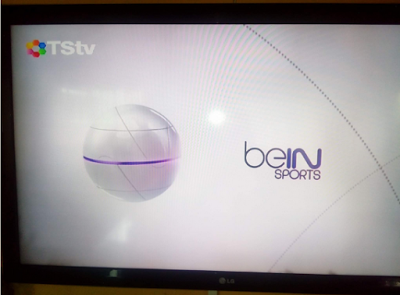 Just like they promised bein sport is live and direct from Qatar, the picture quality is gorgeous. There are two types of TStv decoder, the first one is the box type (the one that looks like a cooler with 3G service) and the second one is the flat type (it comes with a camera and 4.5g service). 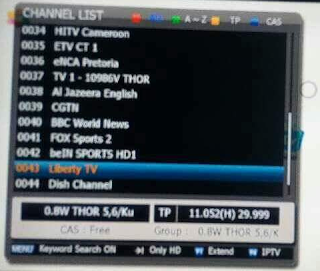 TStv is currently on test transmission and channels are gradually being added to their position ABS 3A @ 3.0° West. 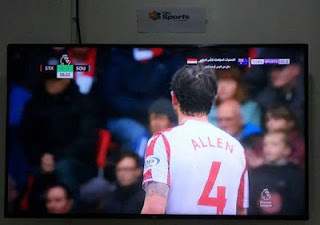 Fortunately, they added at least four sports channels which include bein HD1. Few days back, TStv released a statement on their FB page that the delay in the commencement of the commercial sale of TStv Africa decoder is as a result of complaints of non-availability of dealer / retailer outlets in some areas and some dealers who are still in the process of accreditation, pleaded to get accredited before product sale commencement so as to have control over their region. Now, they have dealers in 32 states. Below are the location areas updated on their website, probably other states and more dealers will be added to the list on or before 1st of October. Abia, Abuja FCT, Akwa Ibom, Anambra, Bauchi, Bayelsa, Benue, Cross River, Delta, Ebonyi, Edo, Ekiti, Enugu, Imo, Kaduna, Kano, Katsina, Kebbi, Kogi, Kwara, Lagos, Nassarawa, Niger, Ogun, Ondo, Osun, Oyo, Pleateau, Rivers, Sokoto, Taraba and Zamfara. Choose your state and you’ll see the name, location, email and phone number of the dealer that will be selling TStv Decoder. Dealer's accreditation is still ongoing and the remaining state should come on board once it's completed. To be a Dealer or Sales Representative: Simply click here to register. Right now, they got the dealers in 32 states out of 36 states, remain only 4 states to be covered. This means by next week their decoders will be available for everyone.